And yet it doesnt work. I also have Chrome and there it works fine. But I keep it for different browsing and rather run flash games in Opera. Can this be fixed? 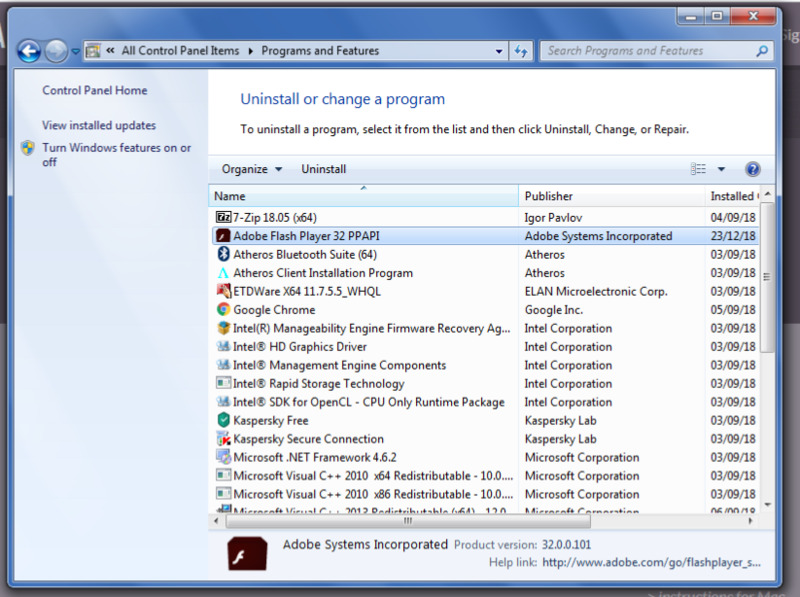 Flash is blocked by default, you need to allow access to every site you want Flash to work in. Goto the URL chrome://flags/#enable-ephemeral-flash-permission and disable it if you don't want your Flash permissions reset when you close Opera. Restart Opera after doing that. 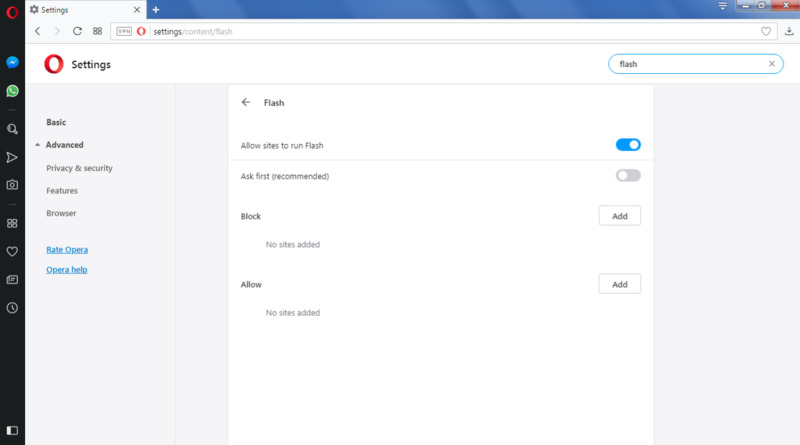 Then, go back to opera://settings/content/flash where you again turn on "Allow sites to run Flash' and turn off "ask" (if it changed on you), so that all sites can automatically run Flash. You then shouldn't have to add any exceptions. If you have any exceptions, you can clear them. That's the no-nonsense way to do it. However, if you want to block all Flash by default for security reasons (PPAPI plug-ins should be sandboxed in Opera, so you shouldn't have to worry that much), turn "ask" back on. 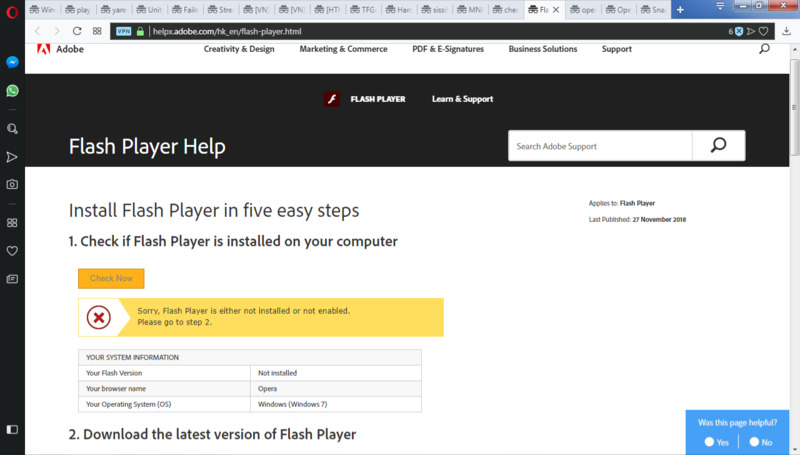 Then, you can either manually add exceptions or click the plug-in placeholder on a page to enable Flash for the site. Or, when on the site, you can click the badge on the left side of the address field and enable Flash for the site in the site settings. 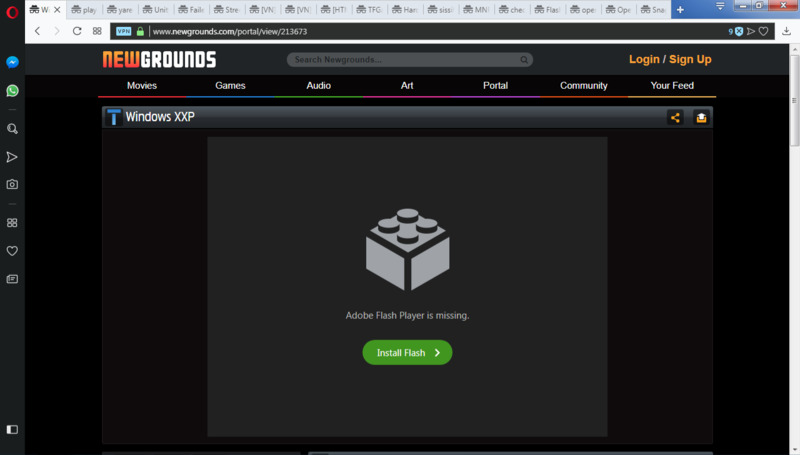 It's Chromium decision to block Flash.